In 1973 faculty member Glenn Swant proposed to Athletic Director Larry Carr-Braint that Fleming College (Frost Campus) send a team to participate in the annual Woodsmen Competition hosted at McGill University (Macdonald College) in Ste. Anne de Bellevue, Quebec. Frank Hermer (Dendrology and Mensuration professor) accepted the coaching challenge and Fleming competed in their first competition at the McGill University in 1974. With very little experience, the Fleming Woodsmen team managed a respectable result. The Woodsmen program continued to develop to the point where Fleming gained the confidence to propose hosting an annual competition in Lindsay, Ontario. 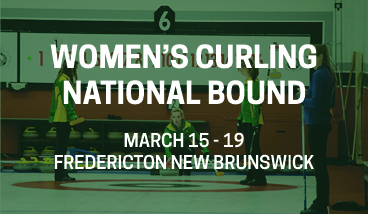 In 1981 professor Dave Long and Athletic Director Steve McLaughlin traveled to the University of New Brunswick to observe their competition hosting requirements. On November 20th, 1982 Fleming College hosted its first Woodsmen competition. The Fleming Loggersports competition is now one of the largest College / University events on the competitive circuit. In 1991 and 2001 Fleming hosted a Pro Meet in conjunction with the student competition. 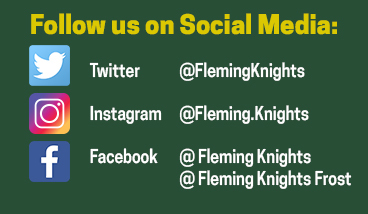 Since 1974 Fleming has participated at many competitions including annual events at the University of New Brunswick, McGill University and Nova Scotia Agricultural College as well as, trips to Finger Lakes Community College, Penn State University and the University of Maine. In addition to formal competitions, the Fleming Loggersports Team does Lumberjack demonstrations across Ontario: International Plowing Match, Harbourfront Festival in Toronto, Canada Day celebrations in Oshawa & Bancroft, Fairs in Lindsay, Huntsville & Port Hope and a Conservation Authority show in Hamilton. 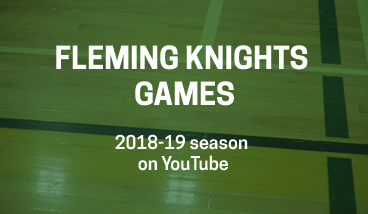 Over the years, the Fleming program has undergone numerous name changes from Woodsmen in 1974 to Timbersports in 1986 to the present Fleming Loggersports Team in 2002. The changes were made primarily to remove the gender bias and keep current with the trends. Fleming has been fortunate to have coaches over the years that have committed to the growth and development of both the sport and student athlete. Thanks to Frank Hermer, Dave Long, Dave Hendry, Debbie & Bill Yarnell, Bill Deba, Dale LeBritton, Brian Broughton, Kris Starr and Anne Derry the Fleming Loggersports program continues to thrive.